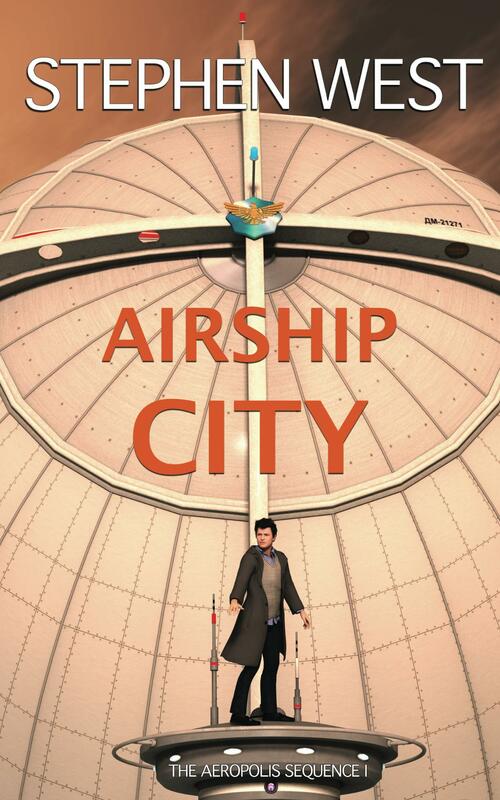 THE STORY SO FAR: Based on some positive feedback on Aeropolis from an editor, I decided to rewrite it to make it less middle grade and more young adult. Since the feedback was along the lines of “the protagonist comes across as too young in his reactions etc” I thought it would be a simple matter to go through the manuscript, rewriting Joseph’s thoughts and actions to make him more mature. So I worked out how his attitude to various characters would change, and started working through it. At first things went well, but as I got further into the plot, I began to feel more and more that the new Joseph would simply not do the things he was supposed to do in service of the plot. By the time I got about halfway it was obvious that it just wasn’t working anymore. I started making some small tweaks to the plot, doing a basic outline in Word and trying to move things in a more character-driven direction. But the more I tried to do this, the more it seemed to me that my plot was a hastily cobbled-together series of somewhat random events, which kind of worked when Joseph was a fairly passive child-like character just reacting to things that happened to him. But now that I was trying to make the plot more character-driven, this passive reaction dynamic just got in the way. I managed to force the re-outline to a certain point, but beyond that I had no more ideas. The result of all this was something akin to brain overload: I went back to the outline, ideas buzzing in my head, and started on an increasingly rapid round of changes, each one more radical than the last. After a while I felt that things were spinning out of control: it seemed, by the end of this process, that I needed to pitch the entire thing in the bin, and start again from scratch. A dispiriting thought, when you started the process thinking you had a completed novel that simply required some rewriting. But the more I thought about it, the more it made sense. Most writers do not sell their first novels. The learning curve on the first one is so steep that many see it as some form of boot camp, a training ground that gets them up to the required standard for the subsequent novels. I realised that a writing career cannot be based on a single book, that writing is a journey and not a destination, and that all the work I put into Aeropolis would only be wasted if I carried on flogging a dead horse; giving it up might seem like a waste but in reality I would carry all that I had learned into the next project. Once I came to terms with actually moving on from Aeropolis, and even got some good ideas for my next book, a strange thing happened. An insight came to me, a fairly small shift in emphasis, just bringing a certain character into the story much earlier, and changing his relationship to Joseph, and things suddenly seemed to fall into place. The plot started to work, to flow, with a believable character arc for Joseph to follow, and subsequent events fitting in nicely. Best of all there was now inbuilt tension between Joseph and the other main characters, something I had been striving to create, but which had been feeling false and forced. It all works very well now, at least in outline. So now I have an outline of what I believe will be a much better story. It will still be a substantial rewrite, but at least some of the scenes from earlier drafts can still be included if they are slightly modified. I need to crack on and get it written so that I can see if finally I can fulfil that flash of inspiration from all those years ago.